Welcome to Fourward Glass Gallery! 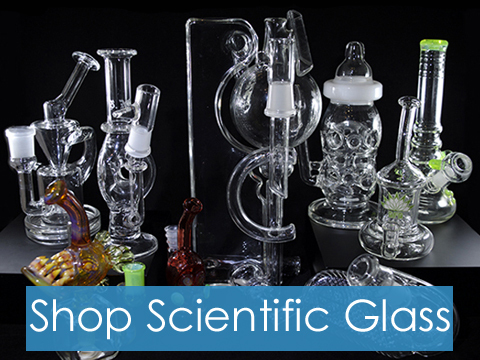 We Have a Large Selection of Heady Glass, Custom Heady Glass Pipes, Scientific Glass, Art Glass & Other Accessories. 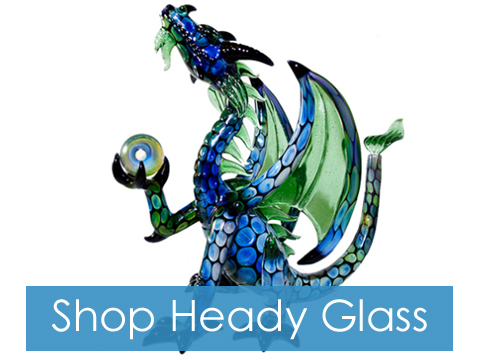 Fourward Glass Gallery and Smoke Shop is a family owned and operated art glass gallery in St. Petersburg, Fl. In our shop and here on our website you will find a large selection of heady glass pipes, scientific glass, CBD Products, and heady glass pendants and decorative bowls and plates. We have a large selection of handmade water pipes! 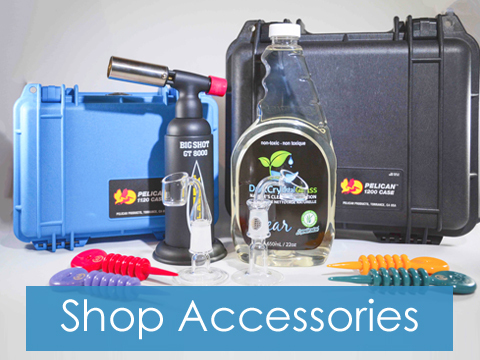 Shop our online scientific glass store! 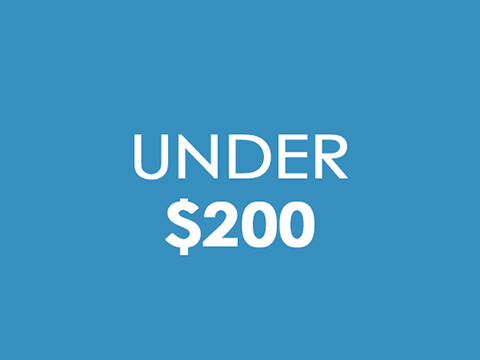 See our products UNDER $200!